Home Unlabelled Listen To @27JordanGarrett's New EP "Do No Disturb"
Listen To @27JordanGarrett's New EP "Do No Disturb"
Multi-faceted Bay Area recording artist Jordan Garrett releases the quick strike 3-track EP titled Do Not Disturb. Featuring the crowd favorites "Casper" and "New Phone Who Dis," Garrett also adds the experimental acoustic track "Do Not Disturb" featuring Neel Thomas Foon. With recent live appearances opening for Bay Area legend Andre Nickatina and platinum producer Zaytoven, Jordan Garrett and his collective Forever New Nation have been making a wave in The Bay area this year. Fresh off the release of his IDK music video, Jordan Garrett wastes no time feeding the fans new music for the summer. 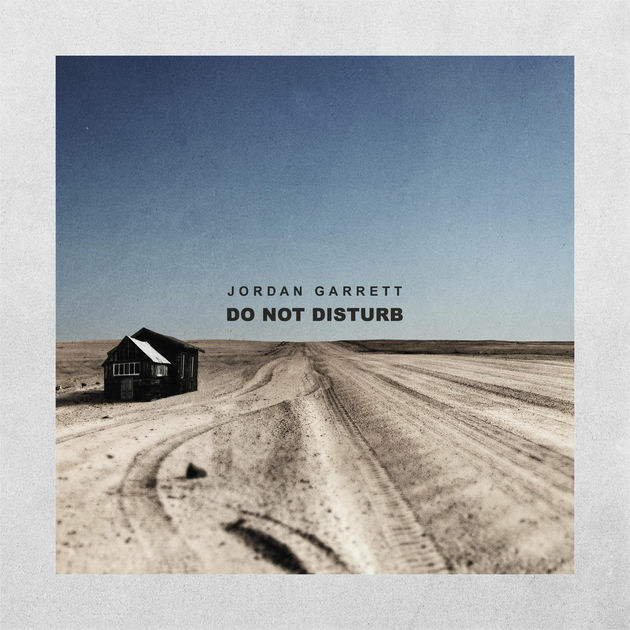 Stream + Purchase + the new EP Do Not Disturb from rising Cali artist Jordan Garrett below!